Respected author, scholar, and columnist Charles Murray has long challenged accepted notions of public and social policy issues. 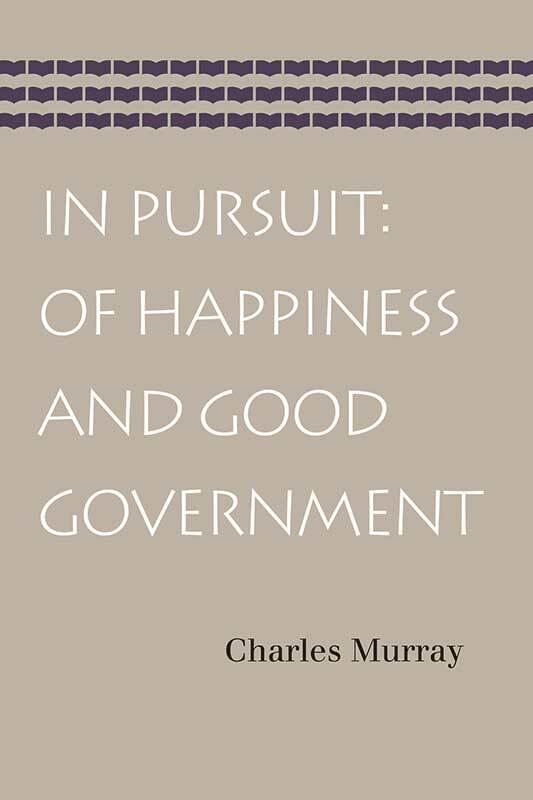 In this volume, originally published in 1988, Murray presents a persuasive and practical argument that reconsiders commonly held beliefs of what constitutes success in social policy by examining the scope of government and its role in people’s pursuit of happiness. 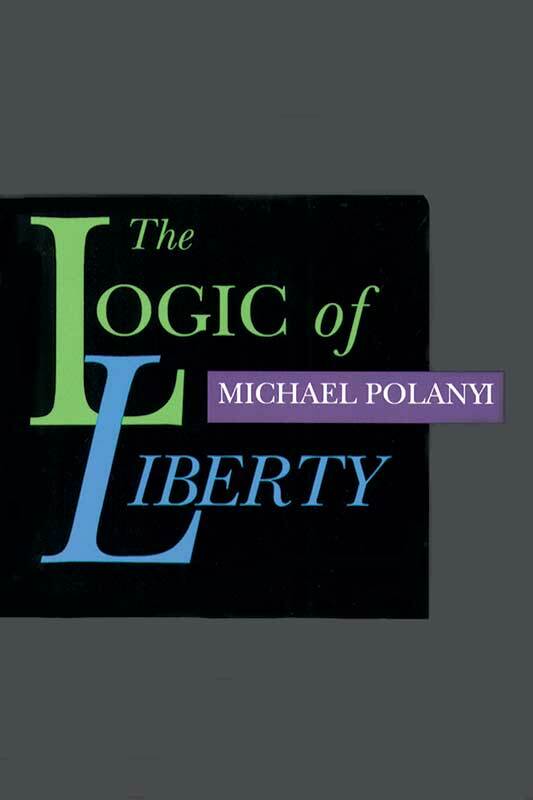 A chemist and member of a family renowned for its learning in several disciplines, Michael Polanyi experienced first-hand the horrors of totalitarian government and worldwide war. 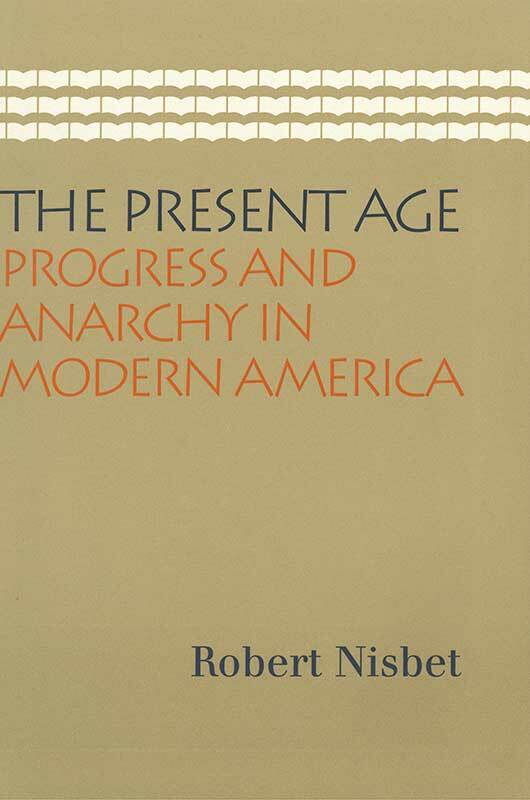 He argued that centrally planned organizations—or governments—based solely on the methods of science threaten to foreclose a full human knowledge of the mysteries of existence and therefore pose a direct threat not only to academic freedom but also to social and political liberty. “We had thought, or our forefathers had, that modern liberal democracy would be spared the kind of erosion and decay that both Plato and Aristotle declared endemic in all forms of state. 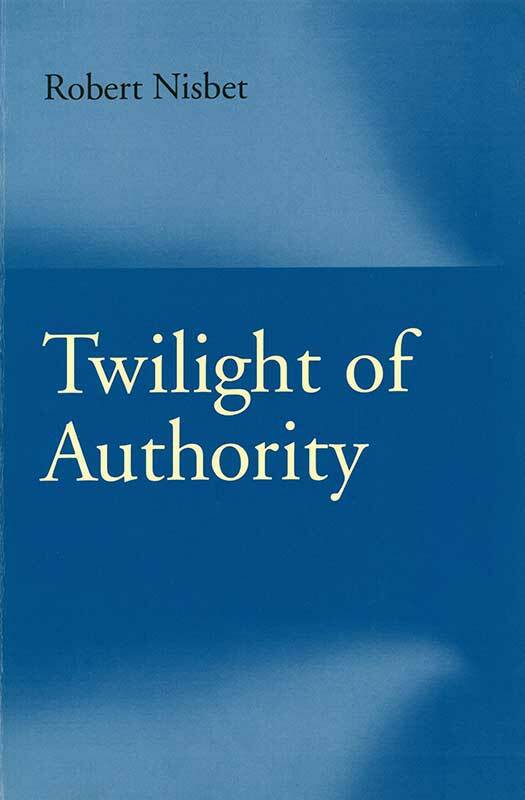 Now we are not so sure.” So wrote Robert Nisbet in the first edition of Twilight of Authority, published by Oxford University Press in 1975. 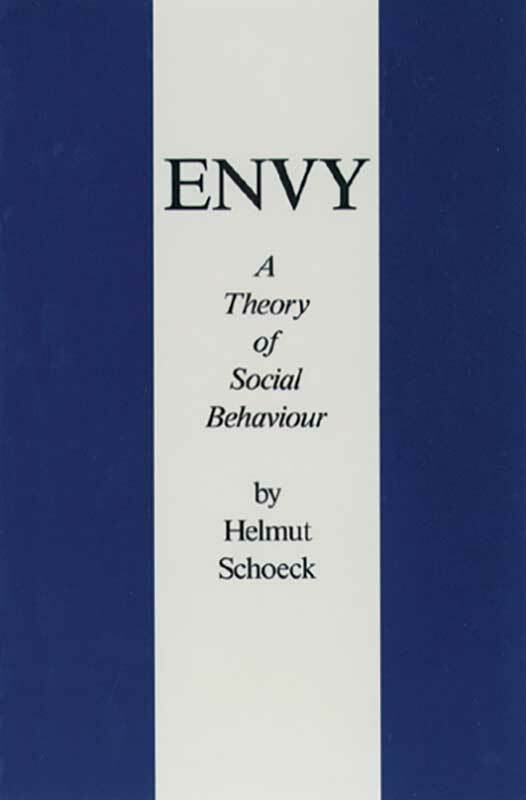 “The centralization and, increasingly, individualization of power is matched in the social and cultural spheres by a combined hedonism and egalitarianism, each in its own way a reflection of the destructive impact of power on the hierarchy that is native to the social bond,” he writes. 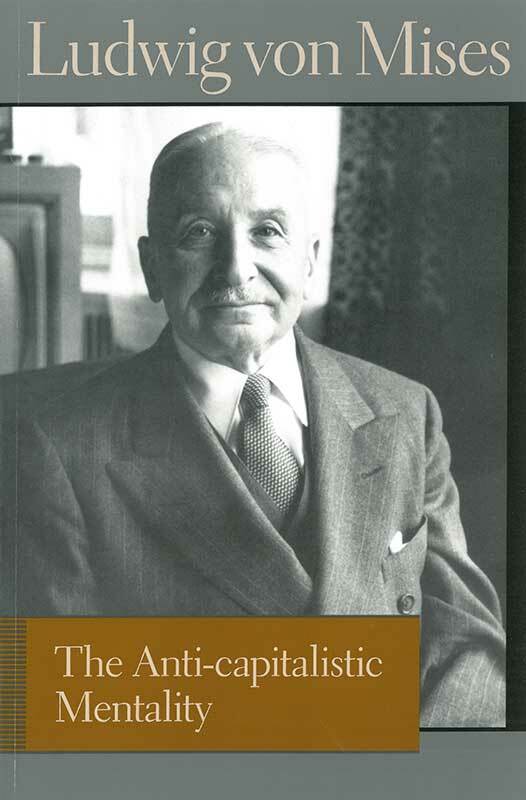 Edward Shils was one of the leading intellectual defenders of freedom in the twentieth century. 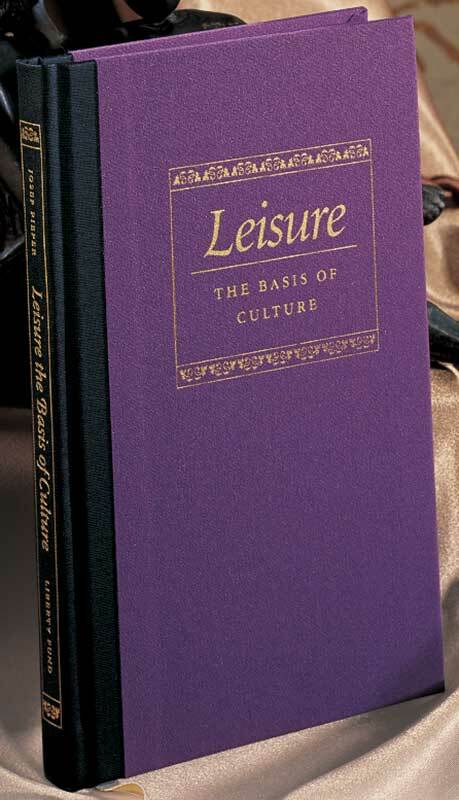 In these nine essays, he explores the importance of civility and tradition to a free society. 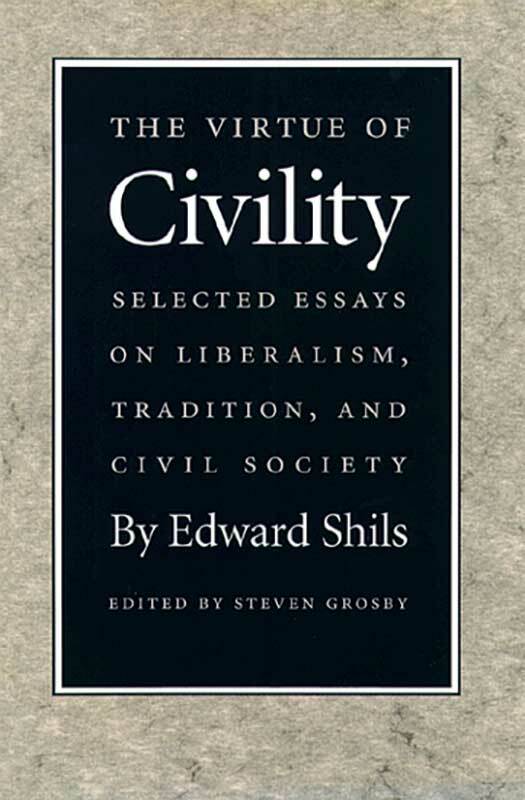 The essays’ significance is enormous, for Shils was one of the first and assuredly one of the most courageous writers to examine the nature of civility and civil society and their relation to a free, ordered, liberal democratic society.